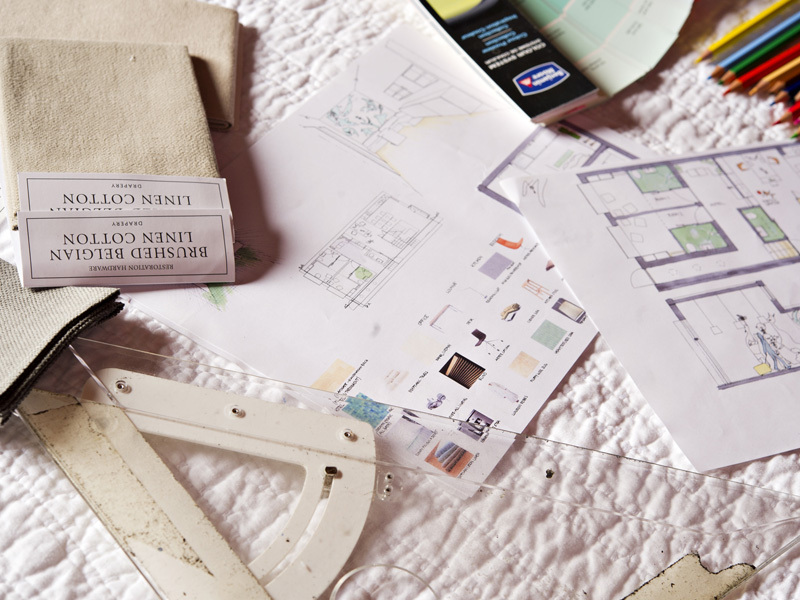 Why an Interior Design Consultation? How can I benefit from a consultation? Save time– This is an excellent meeting to make decisions. You will have the knowledge and experience of an interior designer to help you make the decisions that is right for you and your space. The designer will have information that would take hours for you to research. Save money– By having a designer to help you pick paint colour and other finishes your chance of getting it right the first time is high. Knowing the market well a designer would be able to tell you where you would get the best value for your money. Showing you how you can re-purpose or incorporate your existing furniture in your new space or is only one of many ways a designer can help you save money in your project. https://sofiebdesign.com/wp-content/uploads/2013/03/SofieB_logo.png 0 0 sofie https://sofiebdesign.com/wp-content/uploads/2013/03/SofieB_logo.png sofie2013-03-04 17:00:592013-08-08 00:58:41Why an Interior Design Consultation?